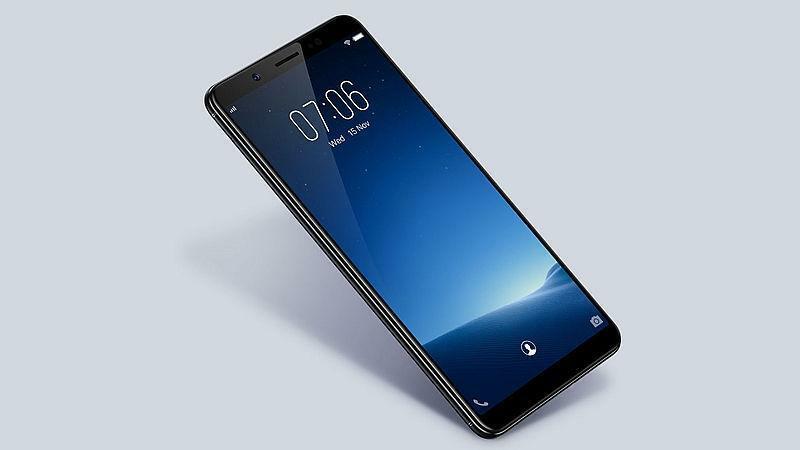 Vivo has gained a lot of hype since last two years around the globe and especially in India, the Chinese giant is well-known for its iPhone like designs and selfie camera’s which now comes with AI tech to offer next level selfie experience. 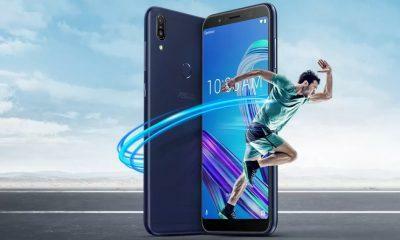 On the other hand, the company has been criticised many times for launching its smartphones whether it be budget phones or flagship models with average specs and high price. Vivo has a habit of launching its phones with an older Android Version. When Android Nougat was out long gone, and Android Oreo was the new flavor of Android in town, Vivo released phones with Android Marshmallow. So, the company’s track record is not the best when it comes to Android updates. In this post, we’ll take a look at what Vivo device could get the Android P 9.0 update. Yes, the latest version of the Android is now finally out in the flesh, and it finally has a name as well. Android Pie 9.0 is the latest version of Android now. The update is already available for a few devices from a few months; the update brings a lot of changes from the Android Oreo 8.1. The UI feels more smooth now and there are some huge under the hood changes with this one. Vivo has launched new phones in the market in 2018, and most likely they are the ones that could make it to the Vivo Android Pie list. The company as we have seen in the past at least provides one major update for its top of the line phones. The phones which were planned to get Android Oreo haven’t received the major update yet, no wonder you have to wait till mid of 2019 to get your Android Pie 9.0 update. Let’s take a small glimpse at all the new features of the Android Pie 9.0. The dark-Mode: this will allow your UI to render in Black wherever it’s possible and it’s best to use cases is on a device with an AMOLED display which most Vivo devices have AMOLED display. Reply to messages with the Notification bar and better Optimization for apps written in Kotlin. With that said, Vivo will embrace its FunTouch OS 5.0 on top of Android Pie 9.0, so some features might be there some might already be present with it, but these features should not alter the look and functionality of Funtouch OS as in some cases it tries to mimic iOS. Now lets that a look at the devices that will be getting the Vivo Android Pie update. As more high-end Vivo devices get launched with Android Oreo 8.1, they have a high chance of getting the Android Pie 9.0 update. As Vivo also likes to skip a version or a sub-version and jump directly to the latest one as it did with XPLay 6 which was launched in December 2016 with Android Marshmallow and in 2018, it will now directly get the Android Oreo update. So, the same thing could happen with models who sports a Snapdragon 65x or 66X series SOC could luckily get the Android Pie 9.0 update. But the arrival will easily take it until next year, probably in Q3 of 2019. These phones are either launched with a MediaTek Chipset or are entry-level budget phones. While some of these on the list are waiting for Android Oreo 8.0 update, hence they already got their one major update and are not eligible for Android Pie 9.0. We would be delighted to see Vivo throwing some surprises in this case of the devices mentioned above. Especially for the Vivo V7+. 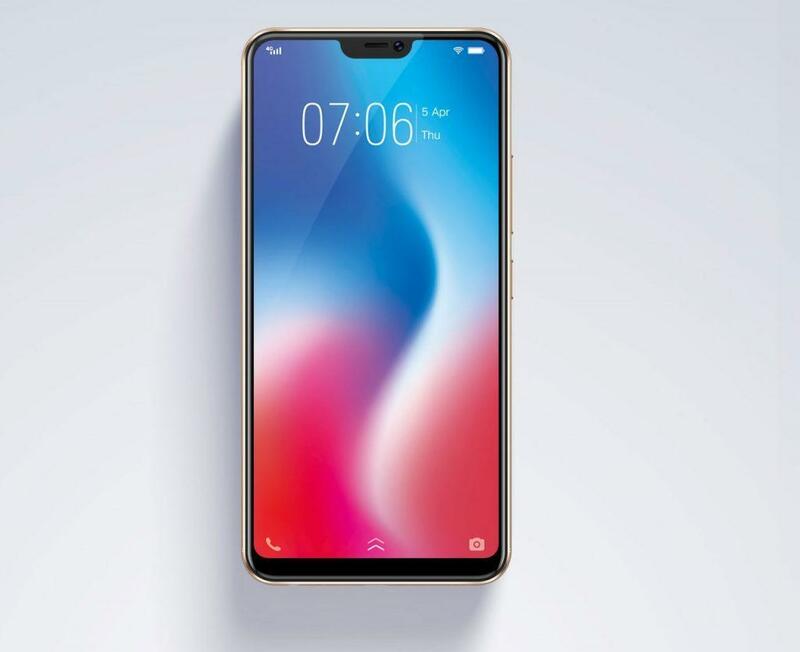 Lastly, this list will be updated as more devices get revealed in the coming months and once Vivo Officially announces any plans regarding Android Pie 9.0 with FunTouch OS 5.0.